The recent passing of Karl Lagerfeld may have cast a shadow over the Fall/Winter 2019 runway collections, but Paris Fashion Week is ending on a high note tonight, with Louis Vuitton‘s FW19 ready-to-wear runway presentation. 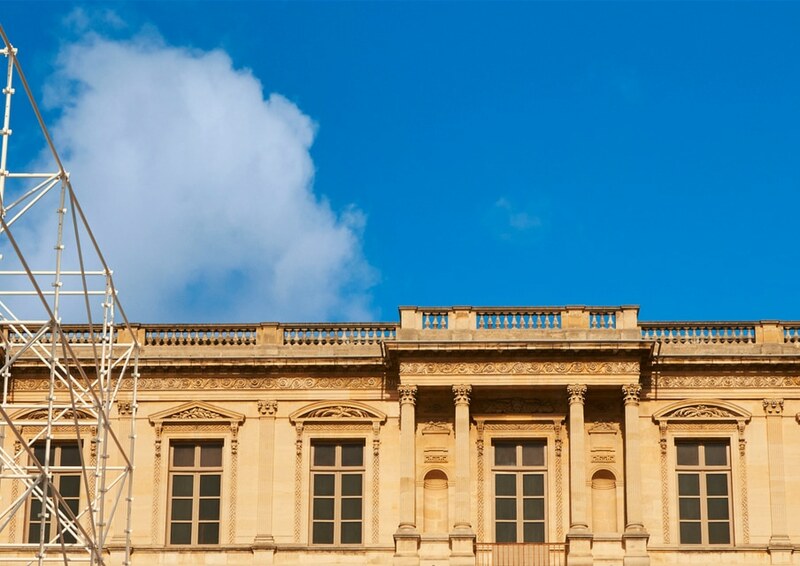 The much-anticipated show will be held at an iconic location — the Louvre — but you won’t need to be in Paris to enjoy the best seat in the house. All you have to do is watch the livestream right here, which kicks off at 1am HKT on 6 March 2019, from the comfort of your own home — or wherever you may be.